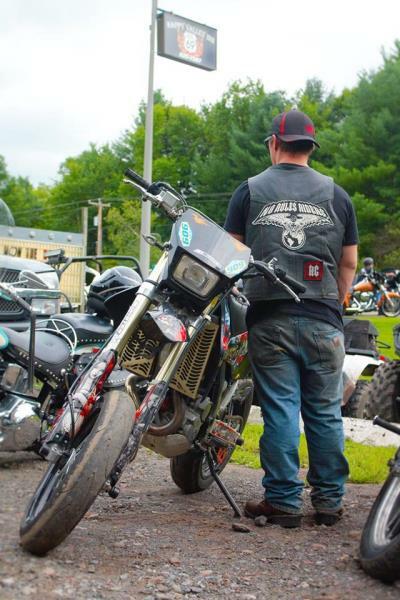 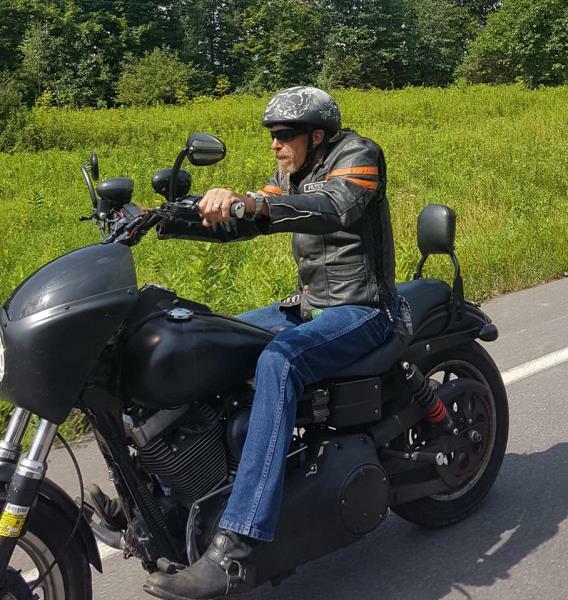 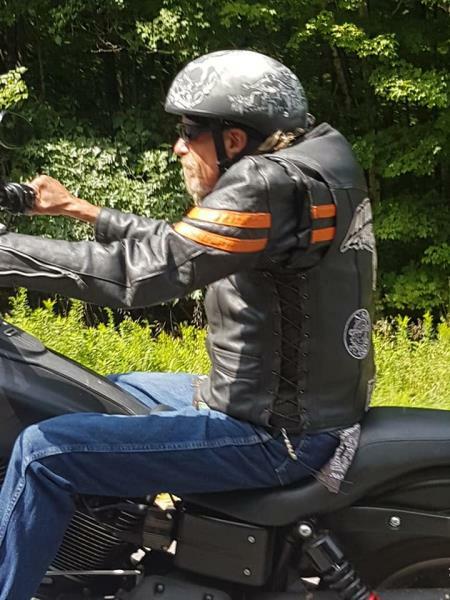 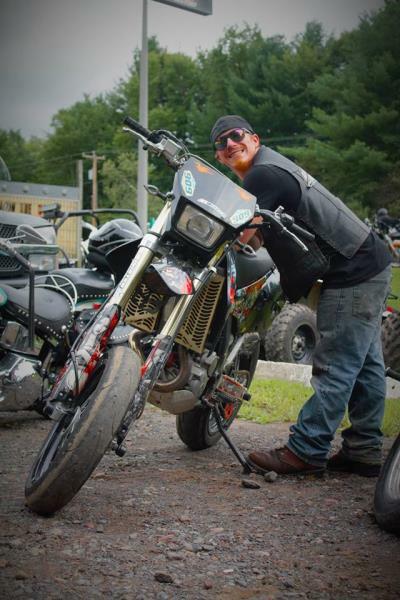 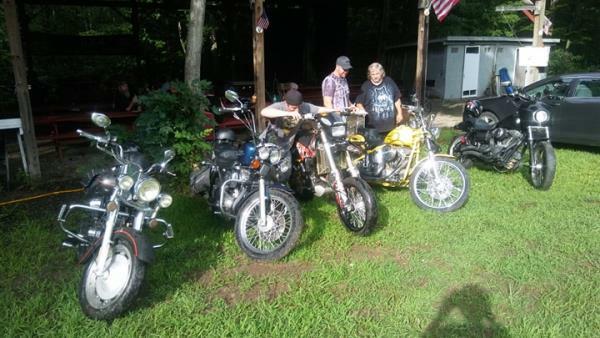 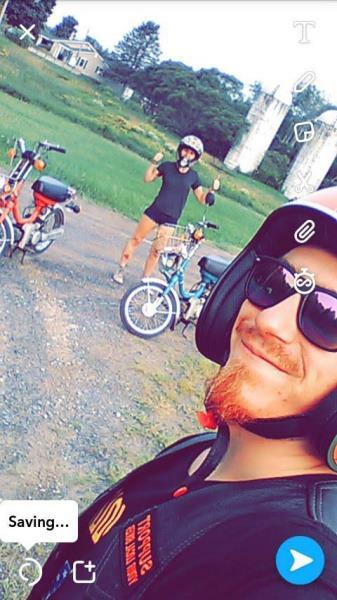 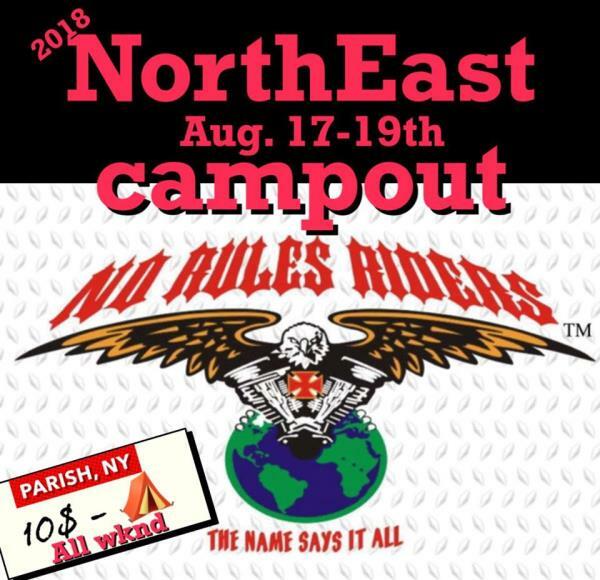 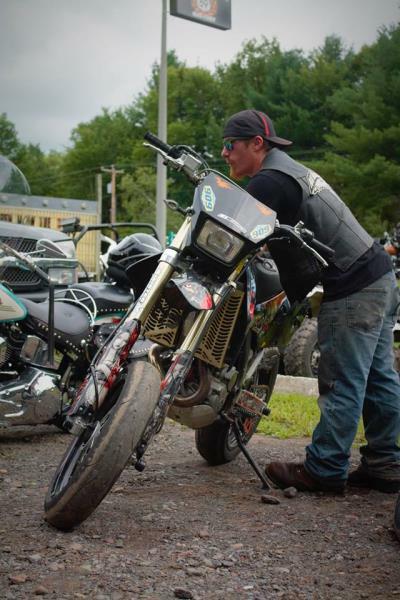 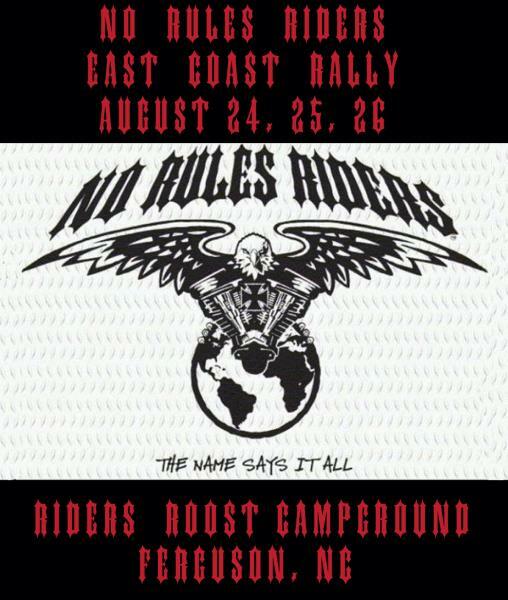 NorthEast Rally 2018 - World Wide No Rules Riders Chapter - Uploaded 8/21/2018 7:57:59 PM World Wide No Rules Riders Chapter - Uploaded 8/21/2018 7:57:59 PM View Slide Show of all Photos in this Group. 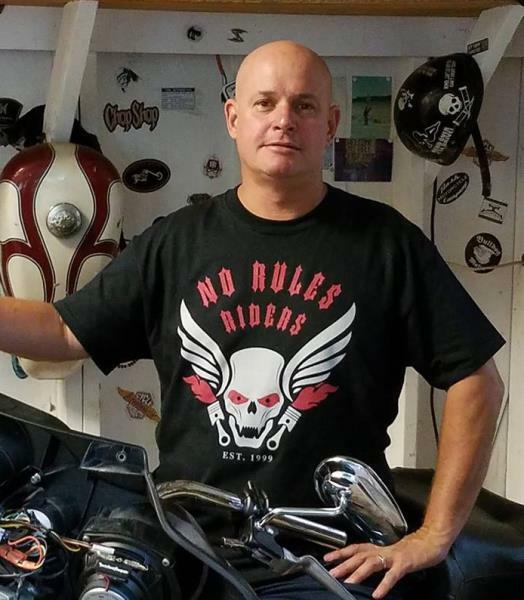 New Merchandise - World Wide No Rules Riders Chapter - Uploaded 8/15/2018 8:36:53 PM World Wide No Rules Riders Chapter - Uploaded 8/15/2018 8:36:53 PM View Slide Show of all Photos in this Group. 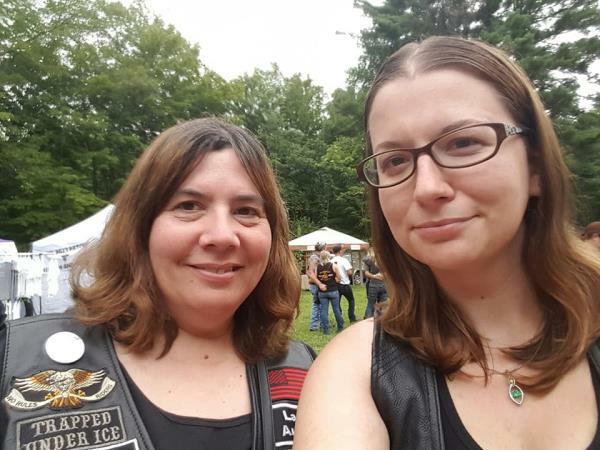 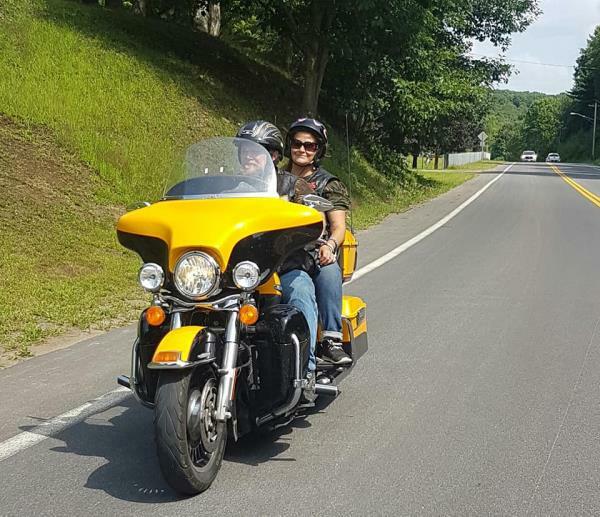 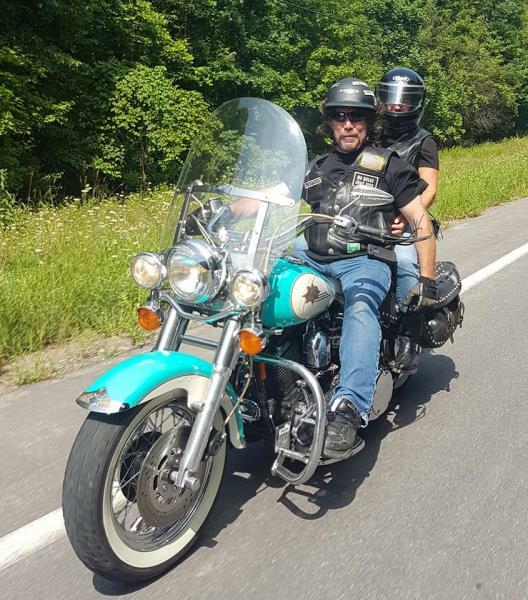 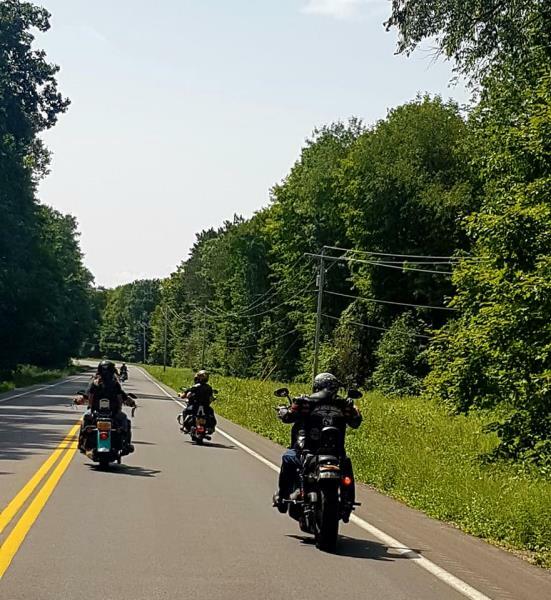 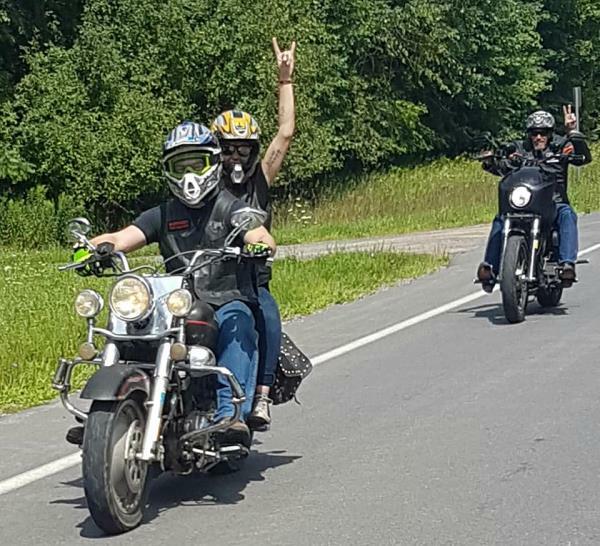 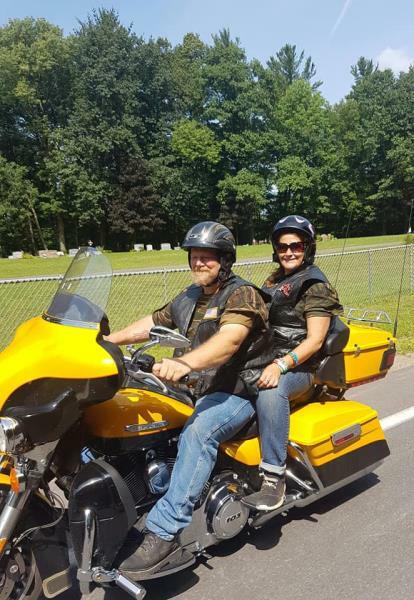 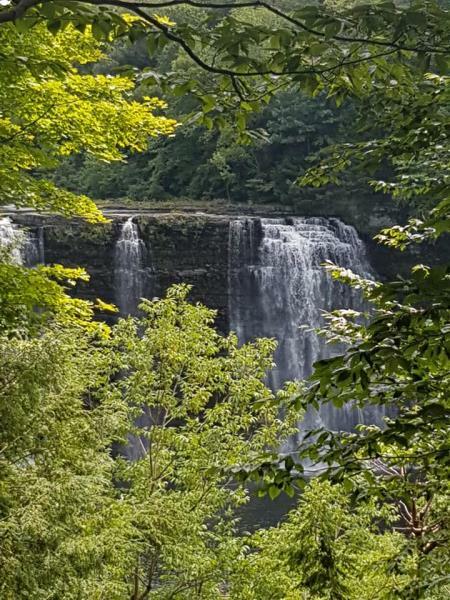 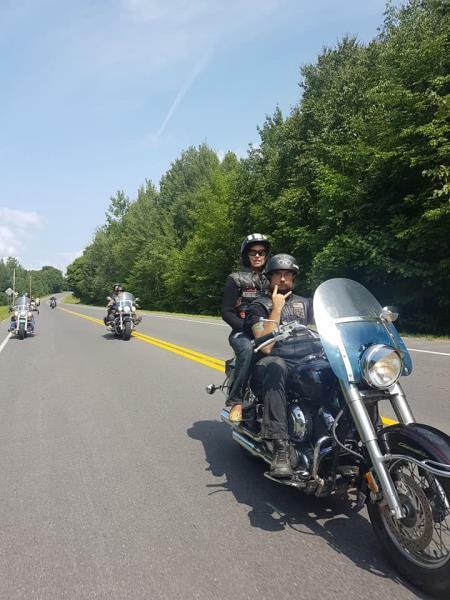 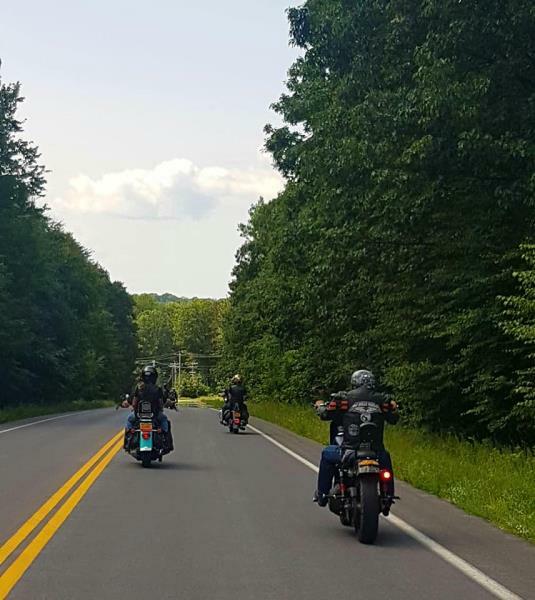 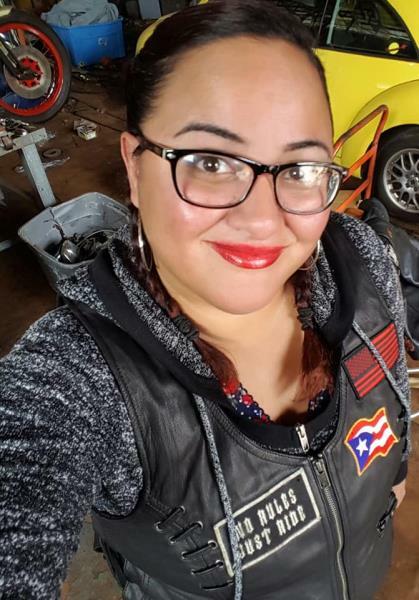 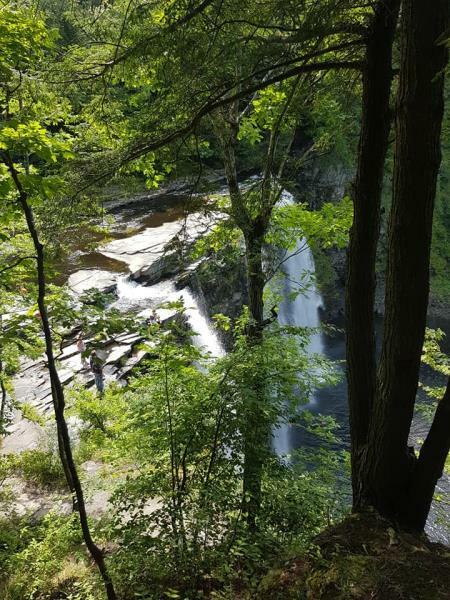 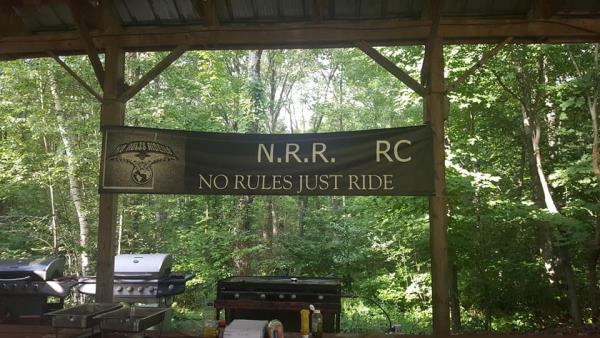 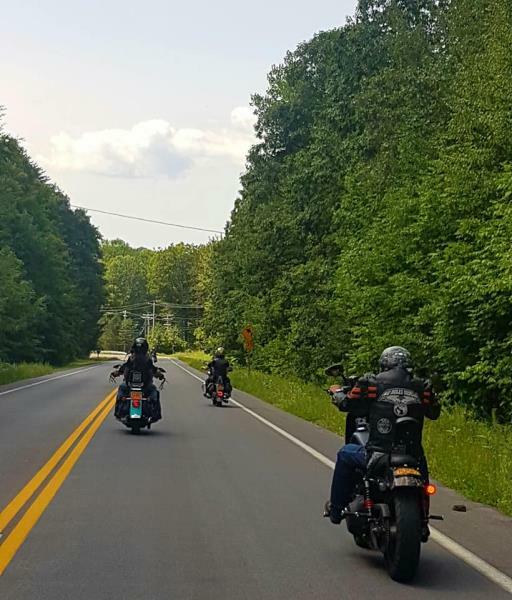 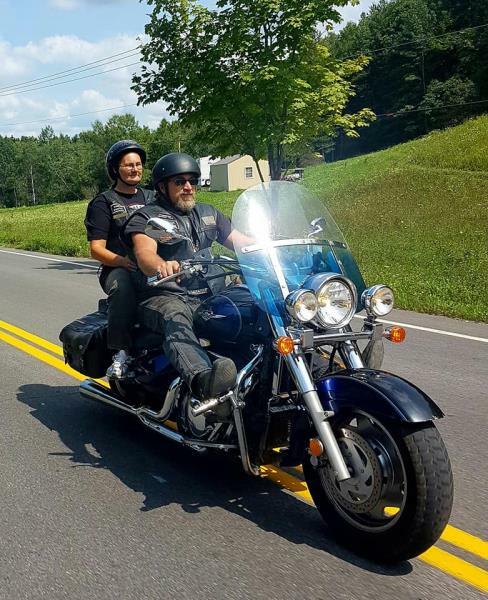 NRR 2018 Rallies - World Wide No Rules Riders Chapter - Uploaded 8/14/2018 6:35:22 AM World Wide No Rules Riders Chapter - Uploaded 8/14/2018 6:35:22 AM View Slide Show of all Photos in this Group. 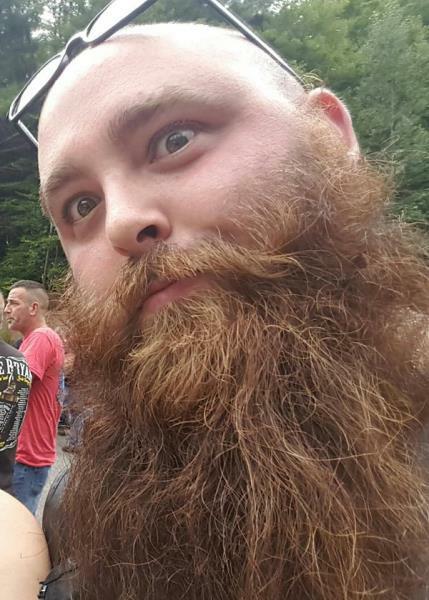 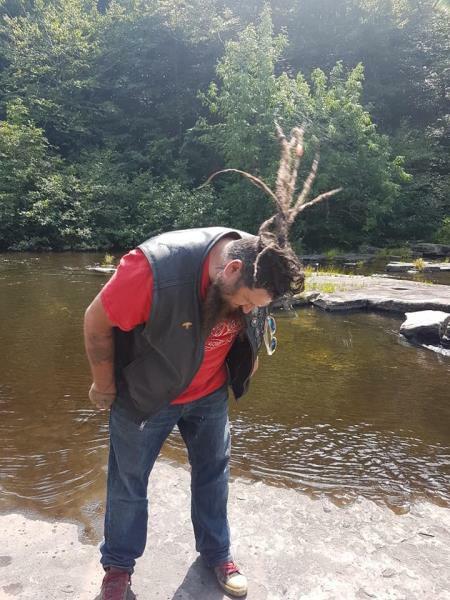 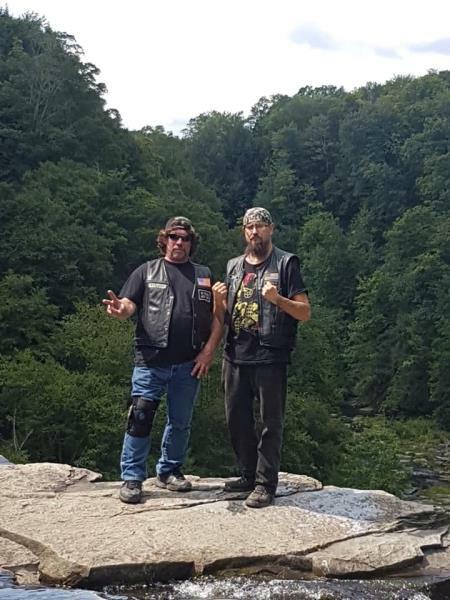 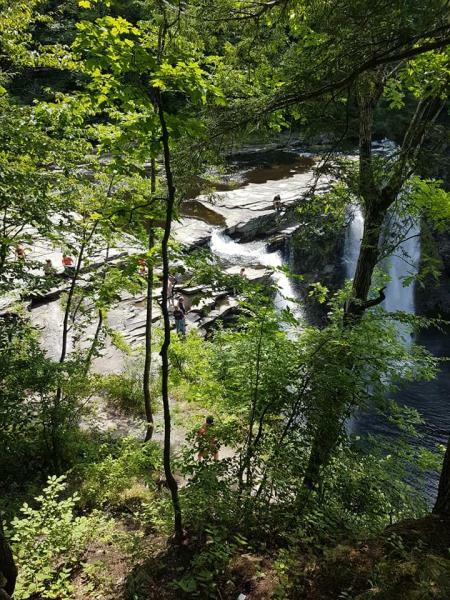 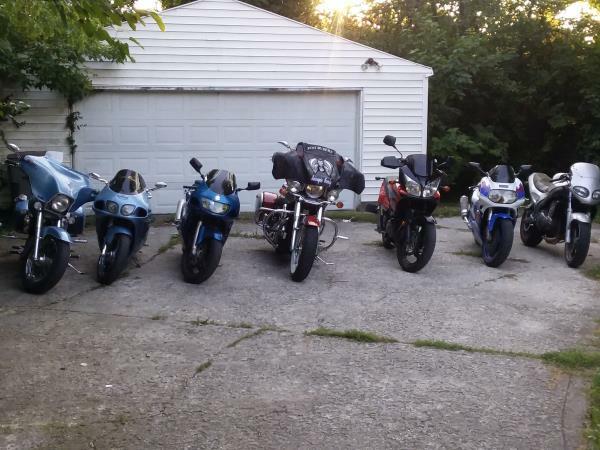 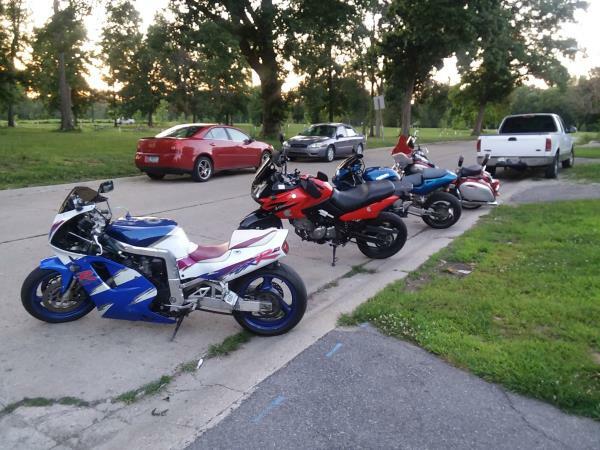 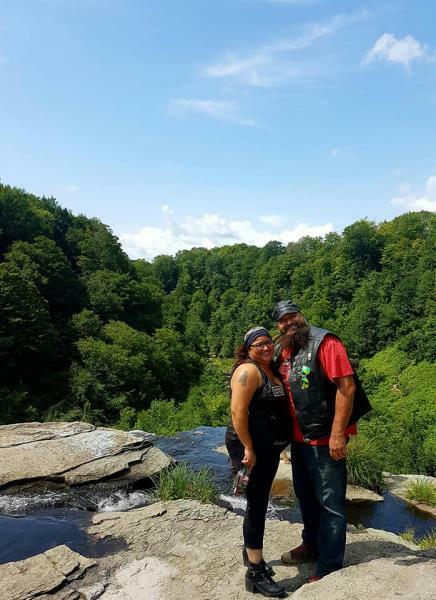 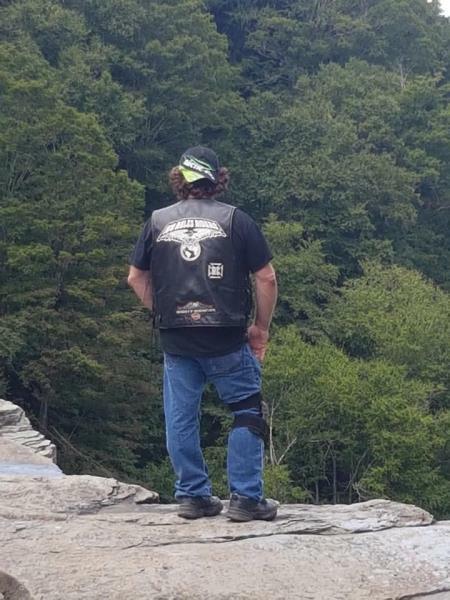 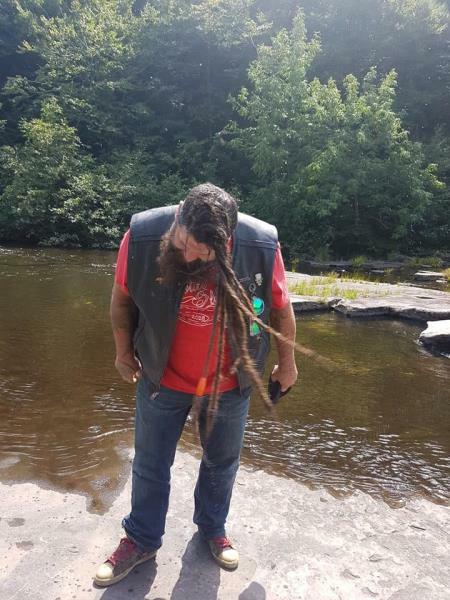 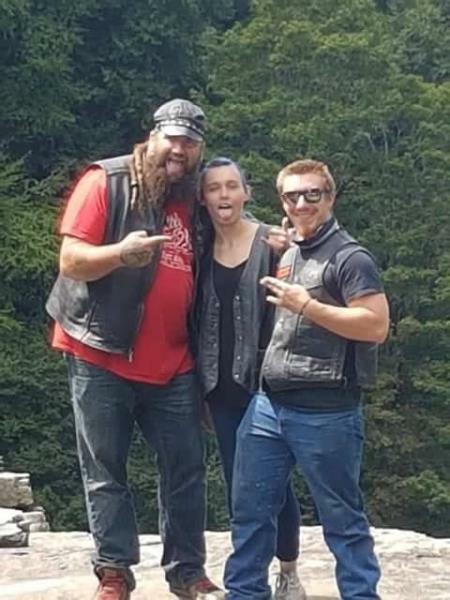 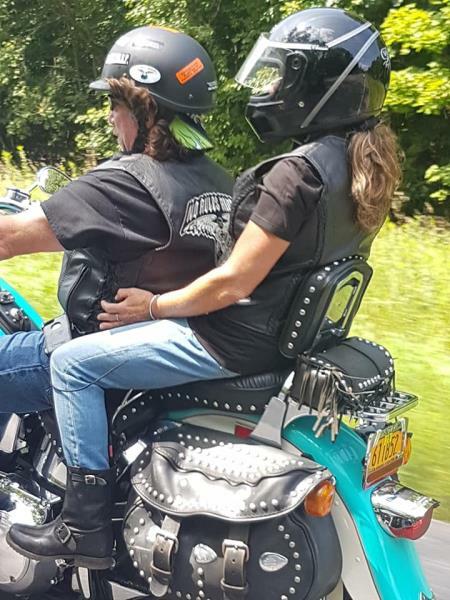 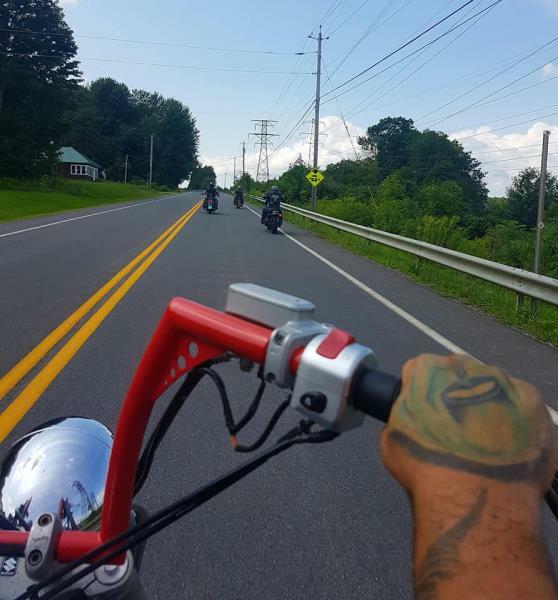 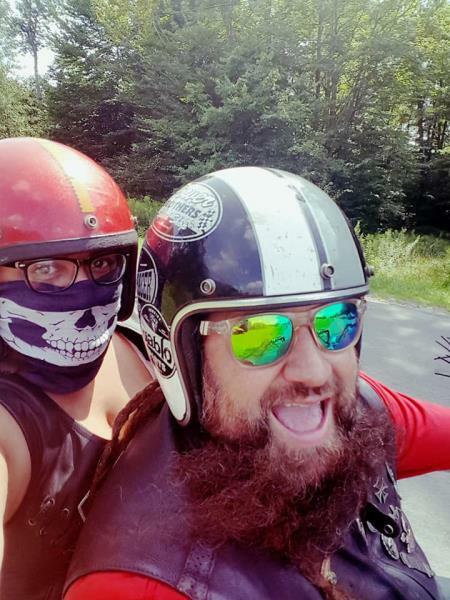 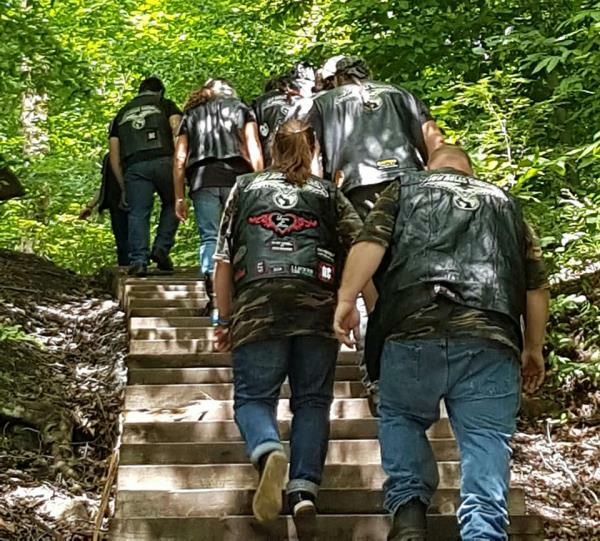 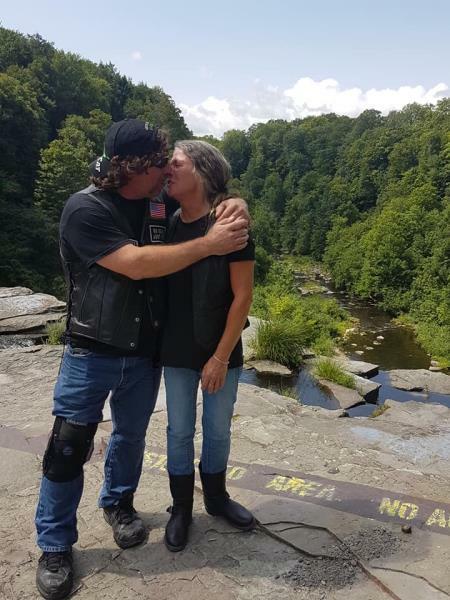 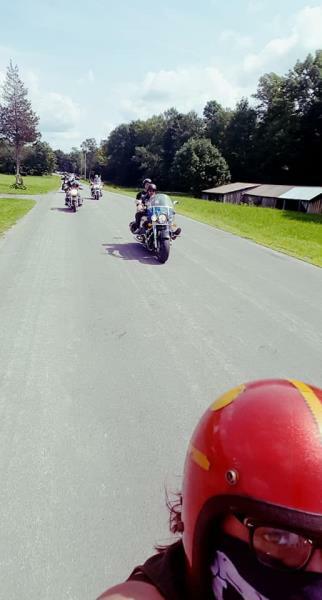 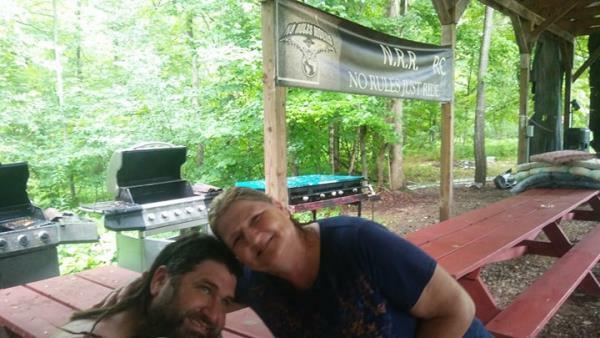 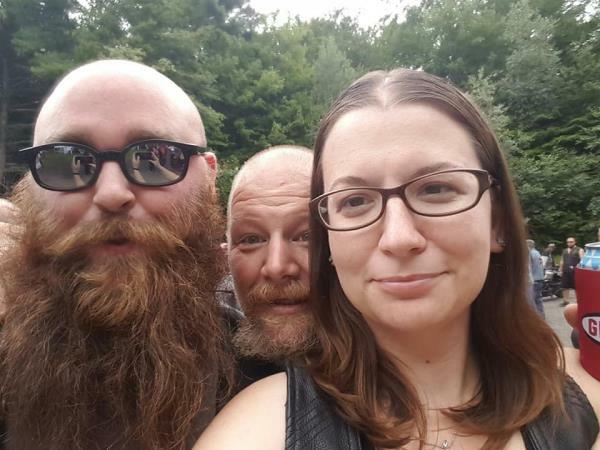 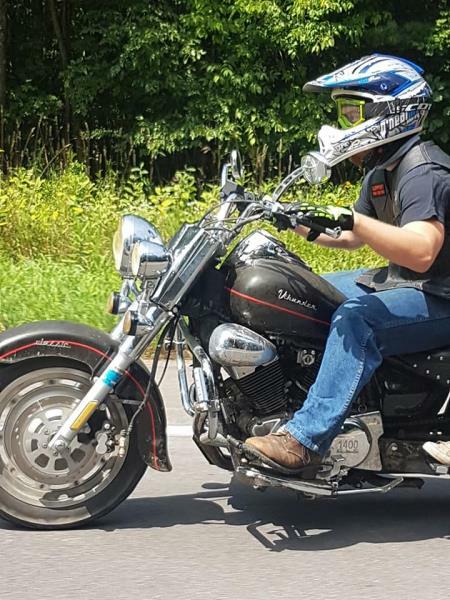 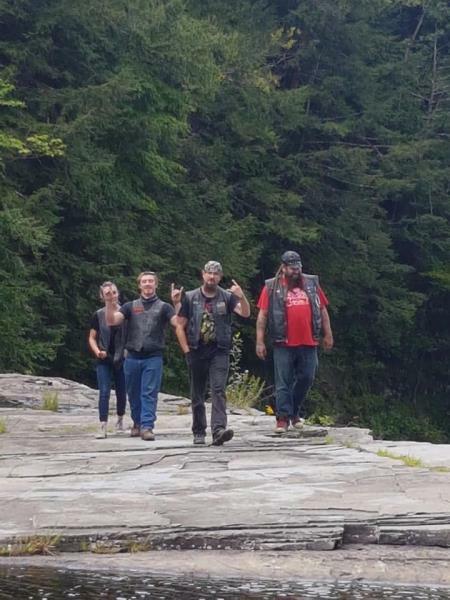 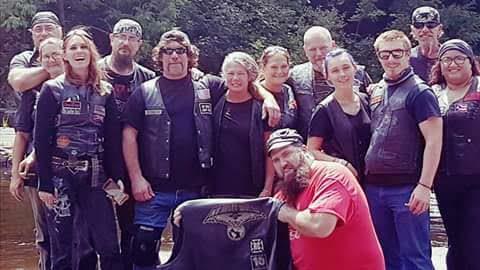 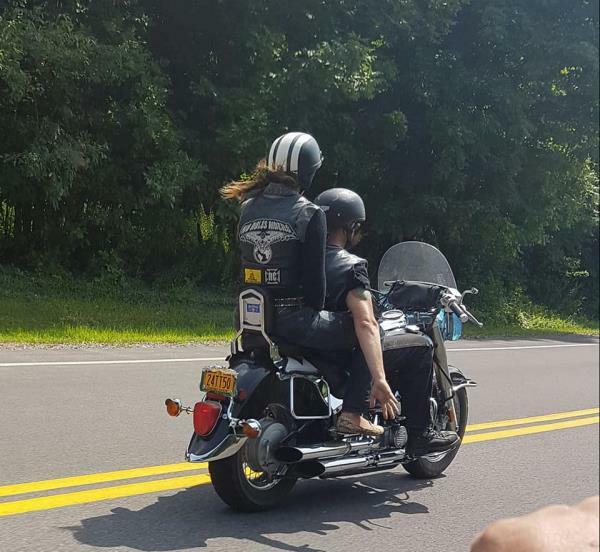 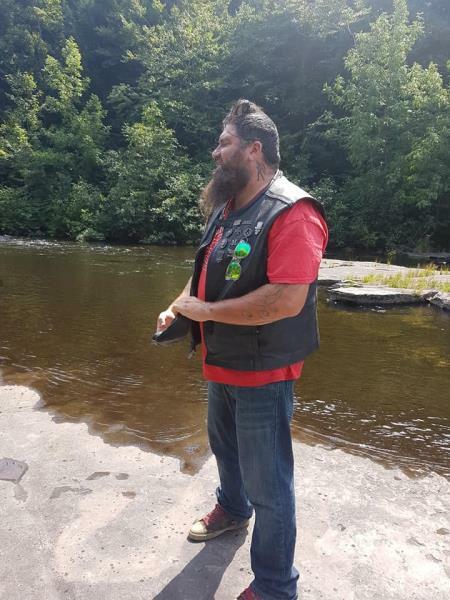 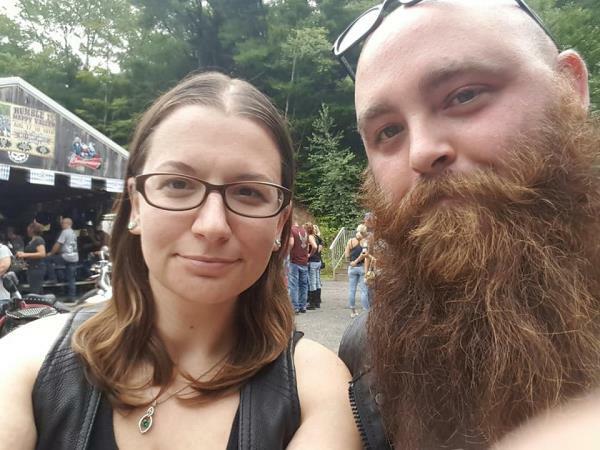 Just hanging out - Just Ryders motorcycle fam Chapter - Uploaded 8/12/2018 12:14:41 PM Just Ryders motorcycle fam Chapter - Uploaded 8/12/2018 12:14:41 PM View Slide Show of all Photos in this Group.